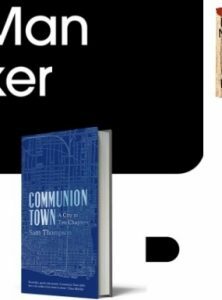 I’m dumbstruck by the news that Communion Town has been longlisted for the Man Booker prize. 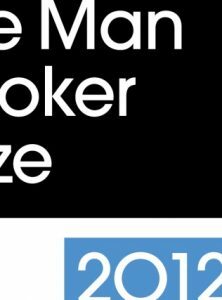 What can you say about such an improbable stroke of good fortune for a first novel, other than repeating words like ‘thrilled’, ‘incredulous’, ‘bamboozled’ and ‘er… what?’ That’s what I’ve been doing since they announced the list. 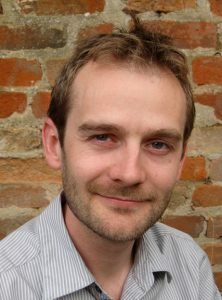 Getting a first book published at all feels like hitting the jackpot, so also catching the eyes of judges in a competition like the Booker is ridiculous, embarrassing bounty – more than any first-time writer could sensibly hope for.